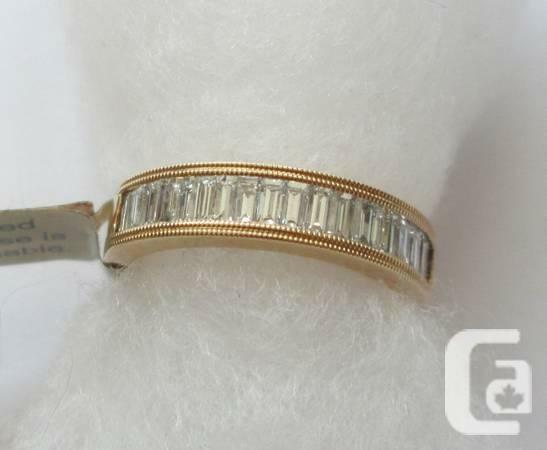 This is a gorgeous eternity band with 0.99 ctw of high top quality diamonds. Similar colour as well as top quality diamond eternity bands are cost much additional, both instore and also online. This ring is brand-new and also has never ever been used. overall thing weight 6.6 g.
ring size United States 6.5. I ought to discuss that I accept money just, no Paypal, no exceptions. Many thanks!